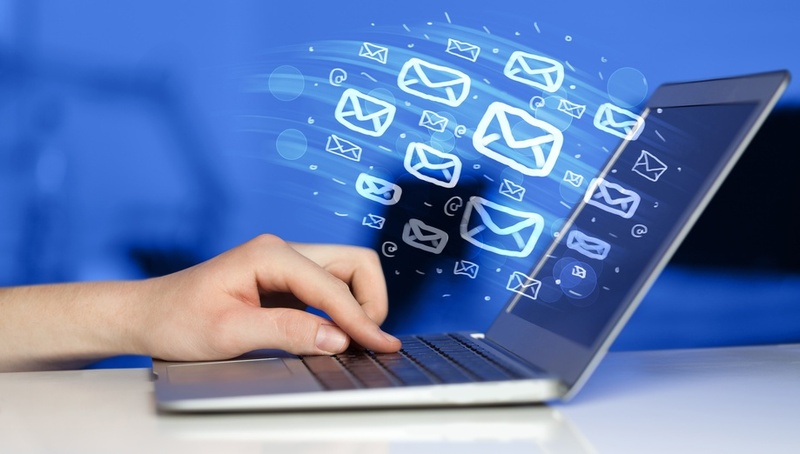 When the corporate world first introduced email, it was heralded as a remarkable and powerful tool that would improve communication. 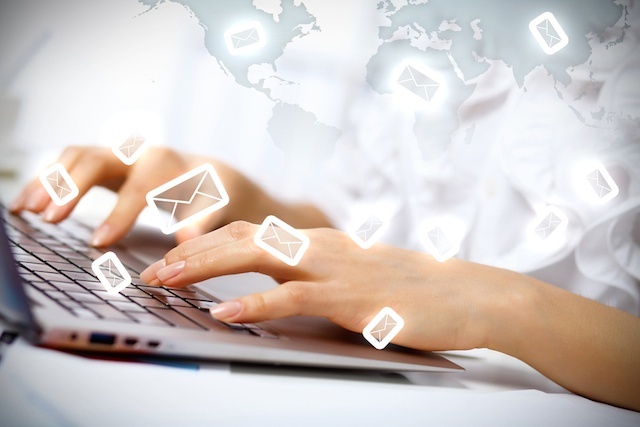 In reality, email is a burden for many employees in organizations all over the world. 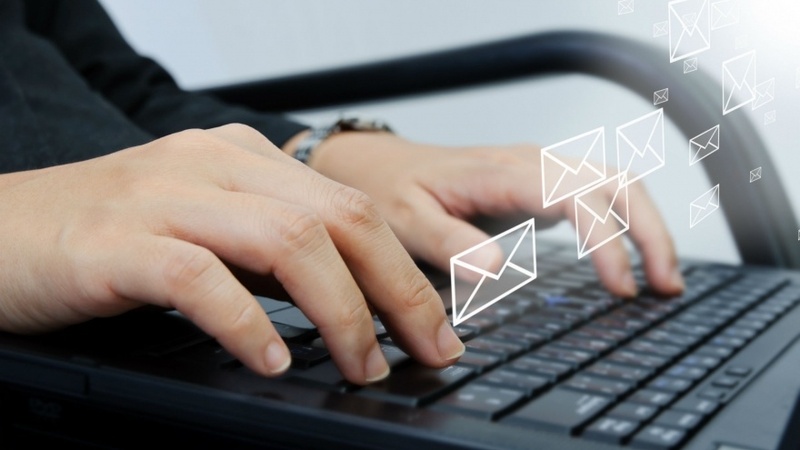 Are your employees telling you that they are overwhelmed by the amount of emails they receive every day? If so, you should listen. Everywhere, all over the world, workers are drowning in emails. 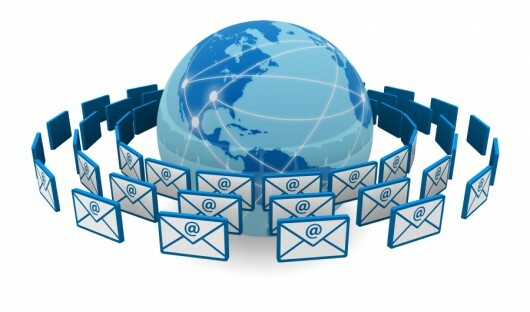 And it’s no wonder - there’s around 269 billion emails sent every single day of the week – 149,513 every minute! Email has been around for more than 30 years now. What was once touted as an easier way of communicating in the workplace has become the bane of many office workers’ existence. Modern workplaces are being held back by one of the tools that was supposed to make it easier to do business when it was introduced: email. 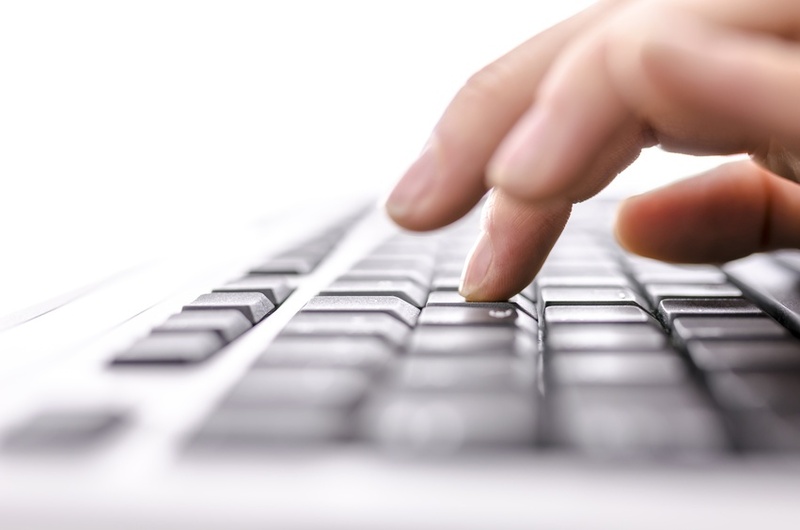 Email is one of the biggest sources of angst for the modern employee. 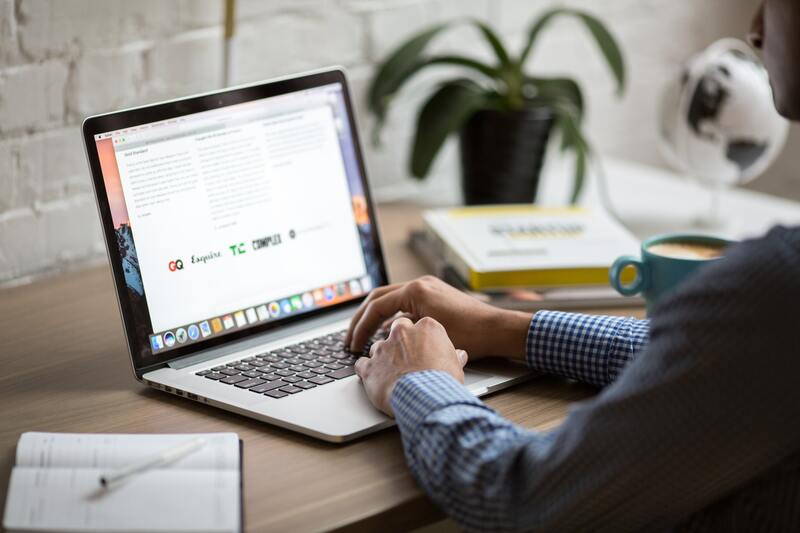 Constant disruptions from new emails arriving in their inboxes, not having enough time to respond to new messages and constantly feeling as though they need to check their inbox throughout the day are common complaints from frustrated office workers. 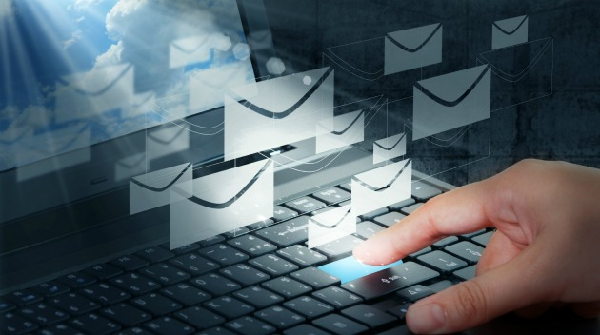 When email was introduced to the corporate world, it was supposed to help streamline communications, making companies more connected and efficient. The reality is it has become one of the biggest time-wasting activities unleashed on the workforce, and a major source of frustration. If your company is like most, there’s a high chance your employees are being driven mad by inboxes clogged with more emails than they can keep up with and act on. If you ever feel as though you are drowning in emails, you’re not alone. The battle to tame the inbox is one of the most frustrating aspects of life in the 21st century office. This major source of workplace angst and frustration is also an essential business tool, so even if we’d like to, we can’t just get rid of it. With inbox clutter affecting so many people, if you want to reach your employees with important information, you can’t rely on emails alone to do the job.